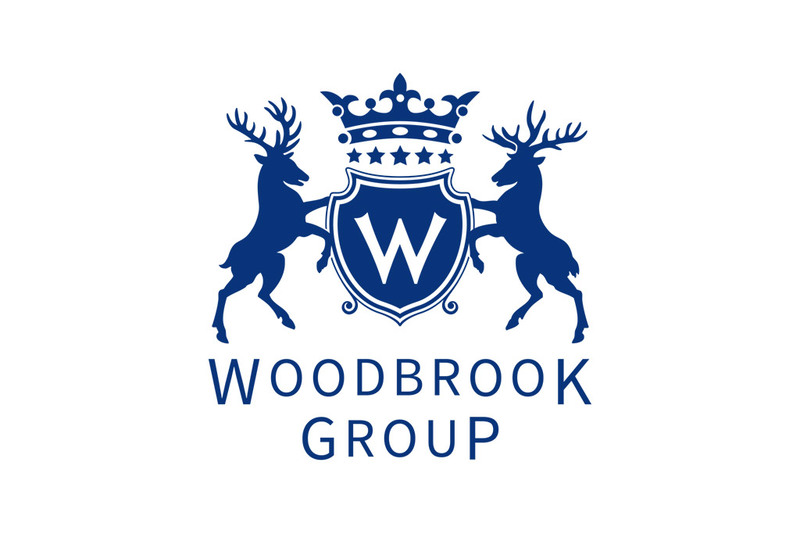 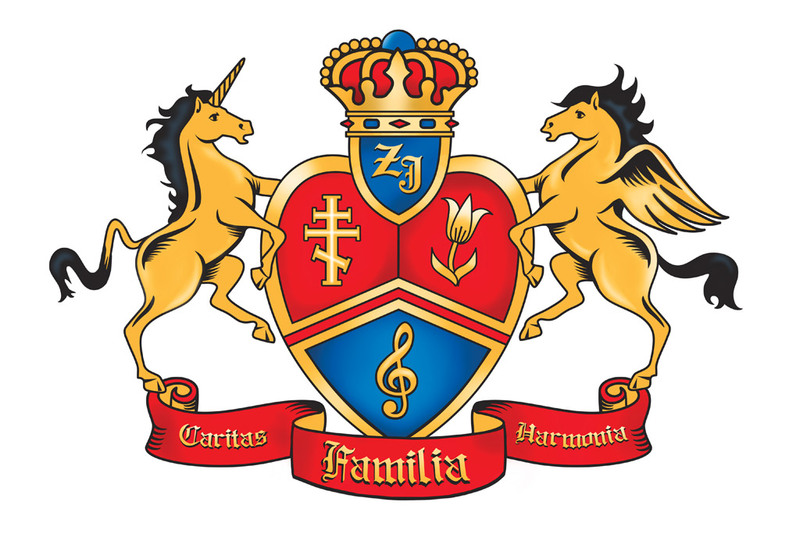 The coat of arms logo or heraldic style of the logotype design gives a unique touch to show the history of the company. 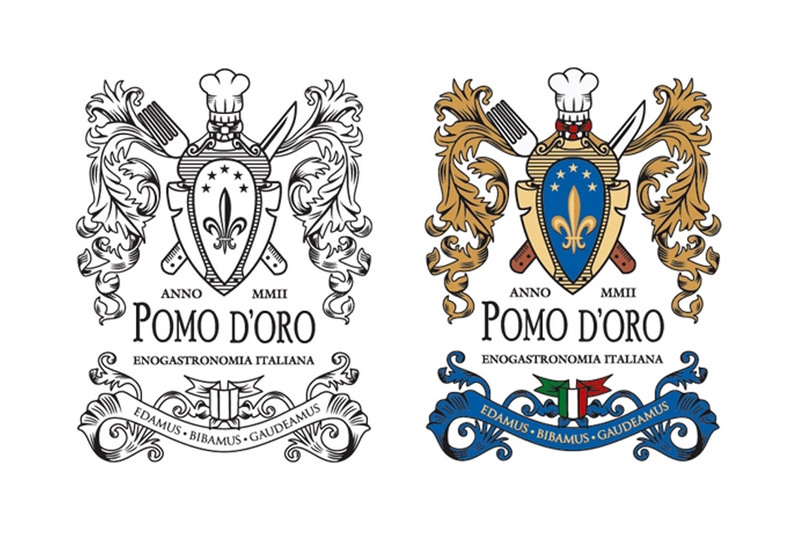 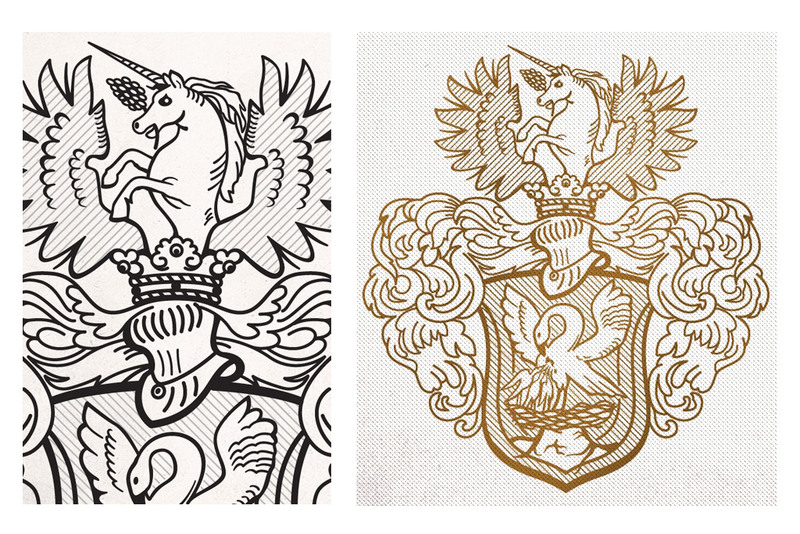 We specialize on family crest and heraldic elements in our design works, just get in touch! 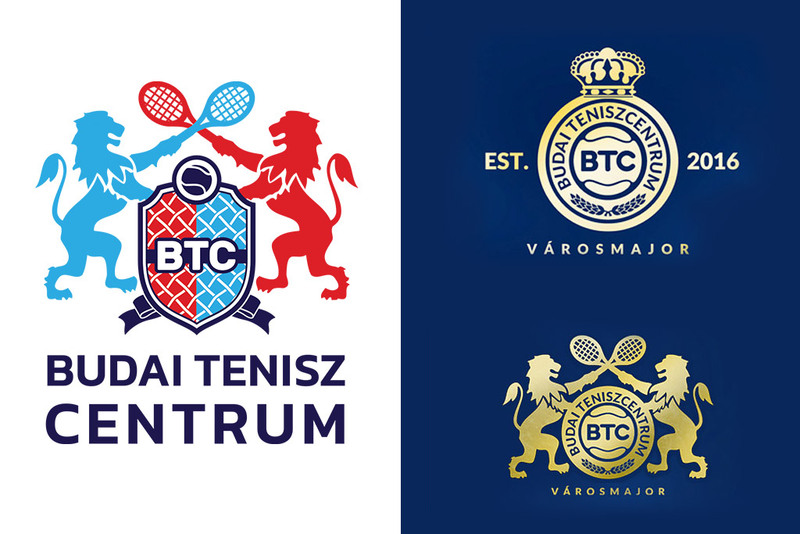 Your logo will be absolutely custom made, it will be suitable for the website, print marketing materials, it would look great as an embroidery on shirts and polos.